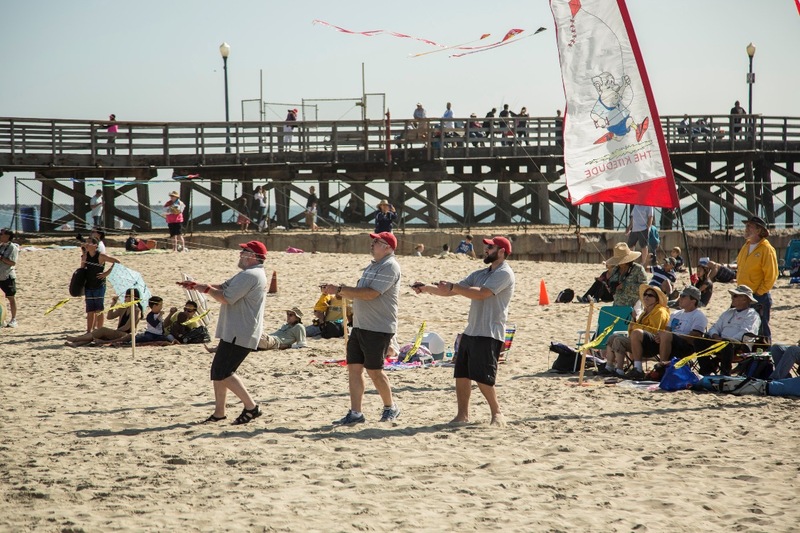 Southern California's Largest Kiting Event! 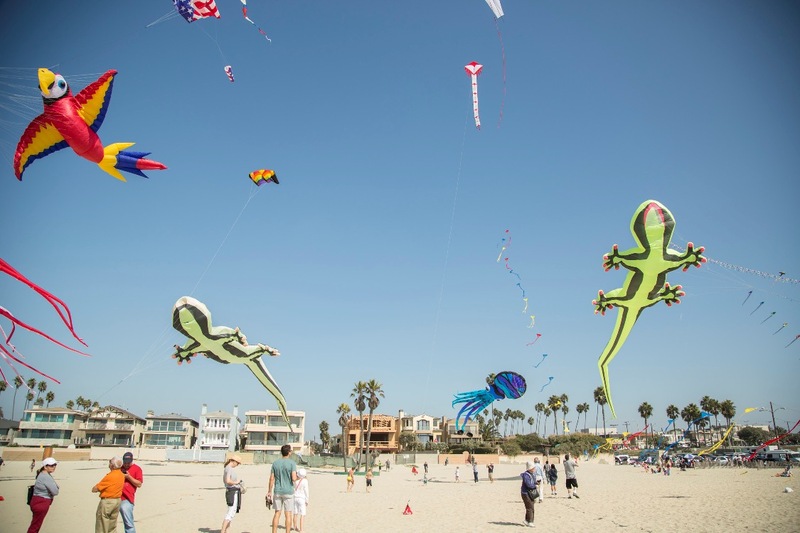 The JAPAN AMERICA KITE FESTIVAL® is the largest Japan related kite festival in Southern California and one of the most “family friendly” kite festivals worldwide! Come join us at our new home in Santa Monica! Take the Metro Expo Line to Downtown Santa Monica Station and walk four short blocks to the Santa Monica Pier. For your best route, use the Metro Trip Planner or call (323) Go Metro (323.466.3876). 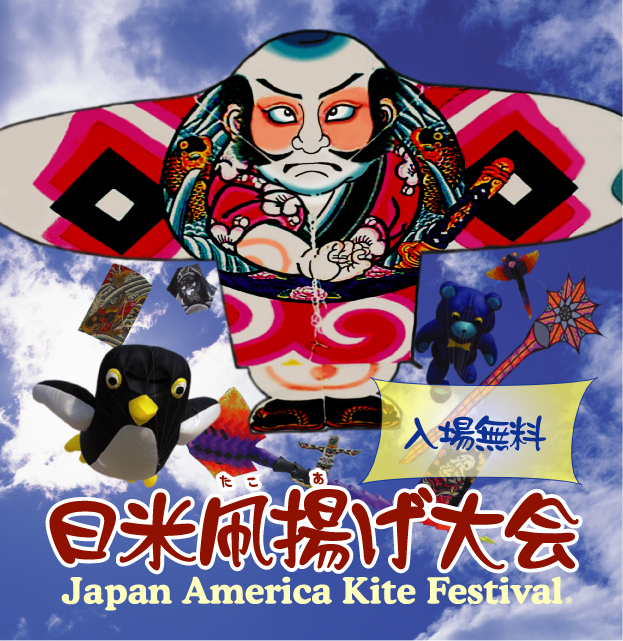 Come with family and friends to enjoy Japanese and international kites of all sizes and colors! 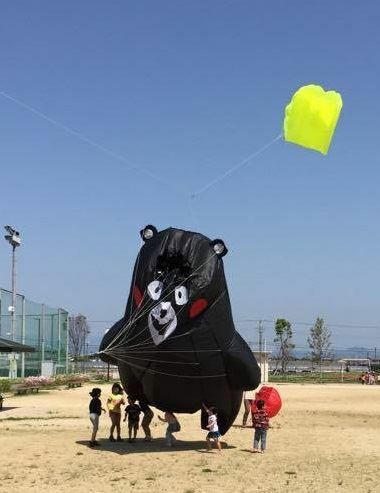 Kite Workshop and games for Children, Japanese food & cultural booths, GIANT Show kites, Taiko drum performance,Traditional Japanese folk dancing, Kite Candy Drops for kids, Sports Kite demonstrations and much more! 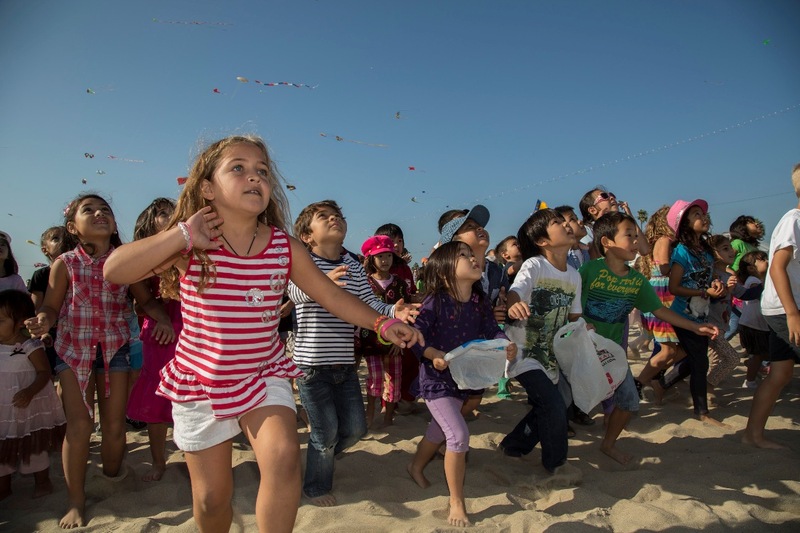 Children's kite workshop - 11am to 2pm (while supplies last). Kites, and official T-shirt will be on sale! 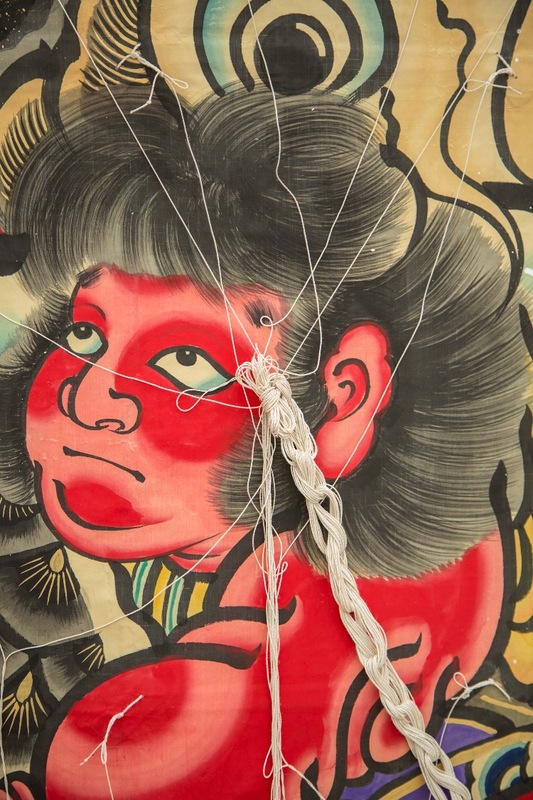 Food vendors including Onigiri (riceballs), Okonomiyaki (Savory pancakes), Poke bowl and more! 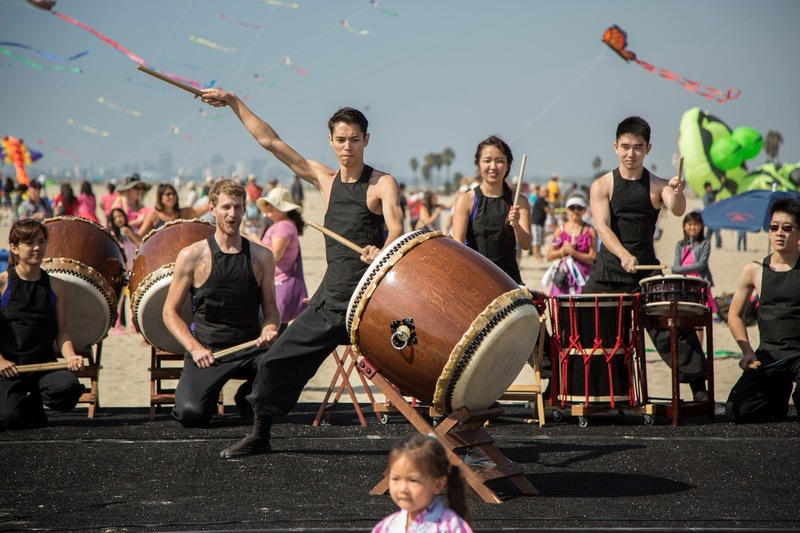 Enjoy Taiko drum performance by PROTA at 11:30am and 2:00pm! Checkout our official Facebook page for additional updates! Show schedule will be announced approximately 1 week before the event. 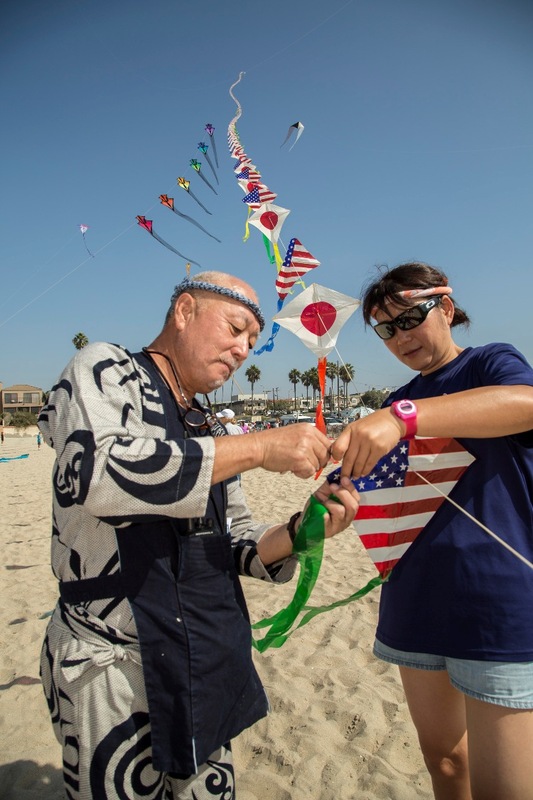 Presented by Japan America Society of Southern California.